The Counter changes up the formula a bit. They use vanilla bean ice cream and blend in pumpkin puree and spices. The vanilla and pumpkin are perfectly balanced and the freshly grated nutmeg topping takes this shake to the next level. Simple, sweet and satisfying. Save room for one of these after your burger! 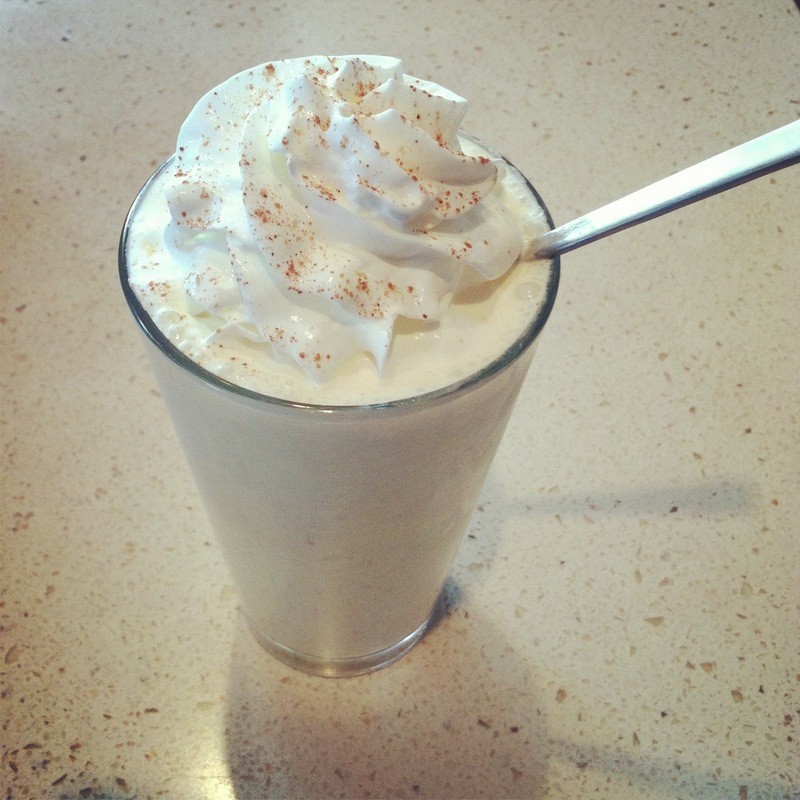 The Oinkster knows how to make a great shake. 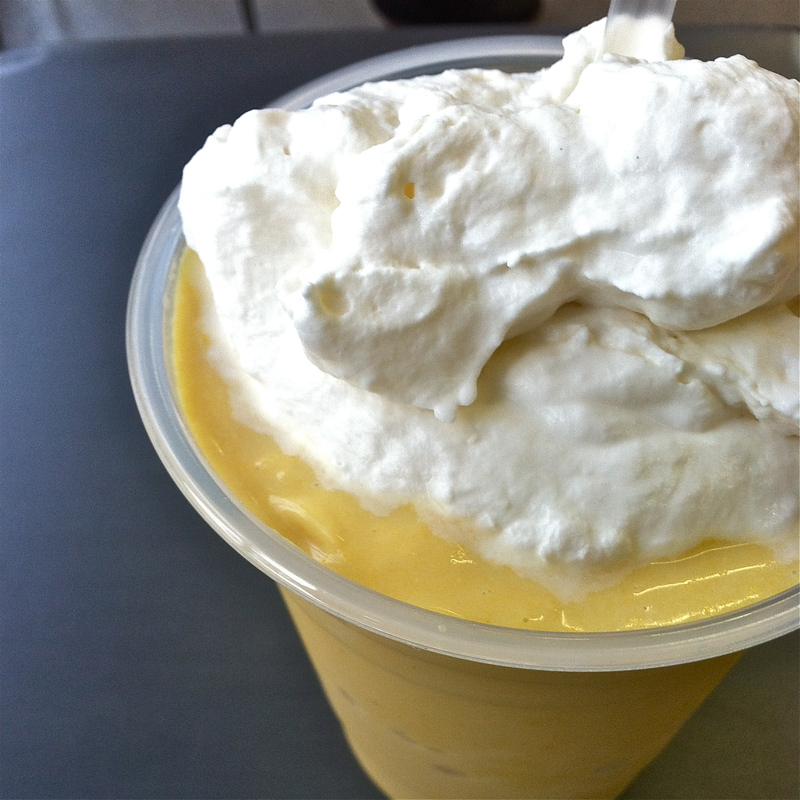 While I’m usually a die hard Ube Shake girl, it is hard to resist their Pumpkin Pie shake. They use Fosselman’s pumpkin ice cream and blend in crust. The result is a thick shake with real character. Spicy, sweet with big chunks of graham cracker crust. Yum! All the wonderful qualities of pie in cold ice cream form. Sweet Rose Creamery makes a light and not too sweet pumpkin ice cream. They use all organic ingredients and Strauss dairy and the quality shows through in the ice cream. 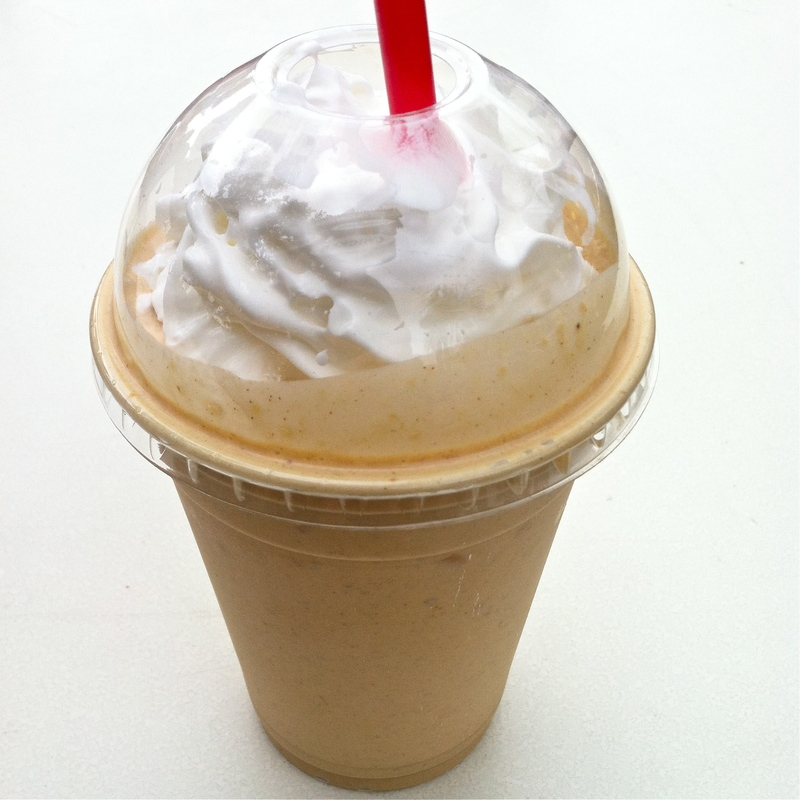 This pumpkin pie shake topped with freshly whipped cream is decadent perfection. You will not want to share so make sure everyone orders their own.